Installed a fully Supervised Public Address/Background Music system. 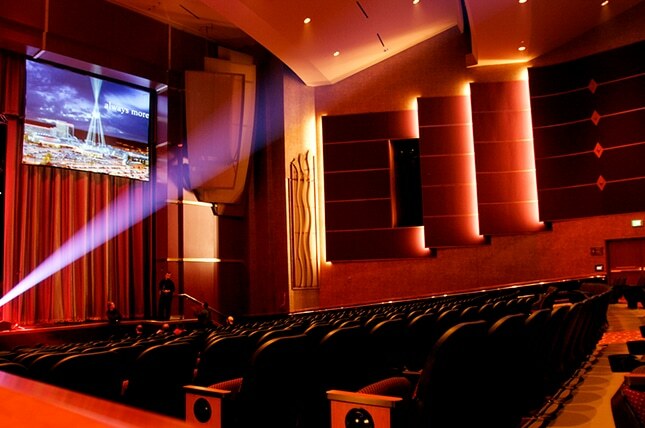 We also service and provide audio and video systems for meeting space and Sound Reinforcement for performance space. We have supported Mystic Lake since 2002.